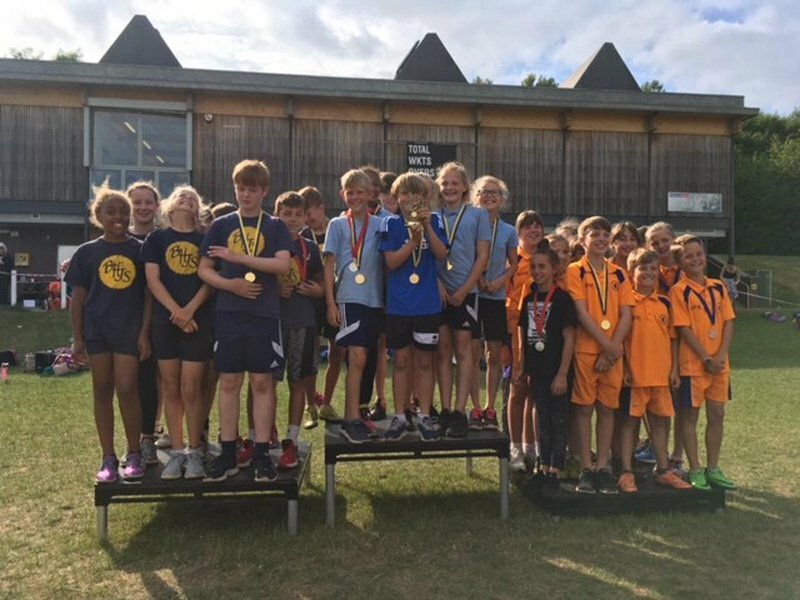 All of our competitors at the Olympics were fabulous this year once again and I was proud to stand beside them as they supported and encouraged each other throughout their individual events. 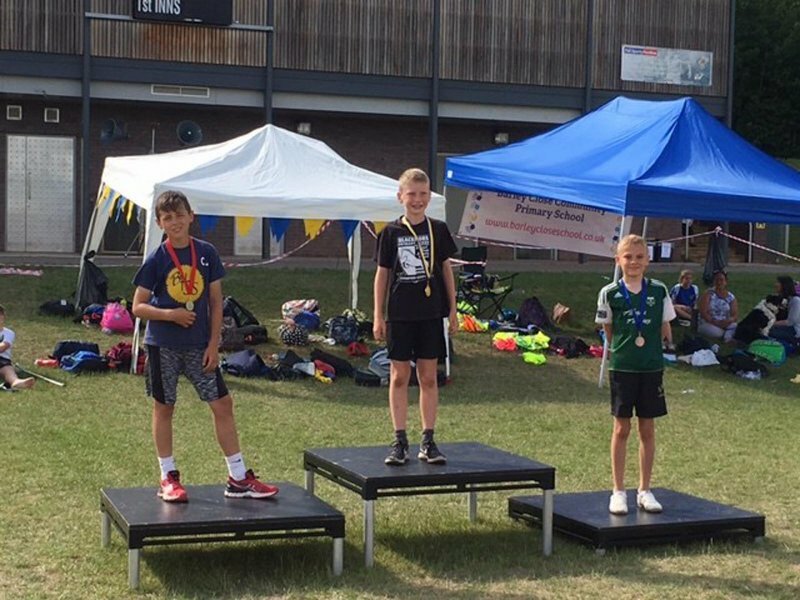 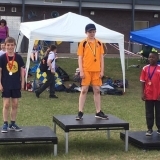 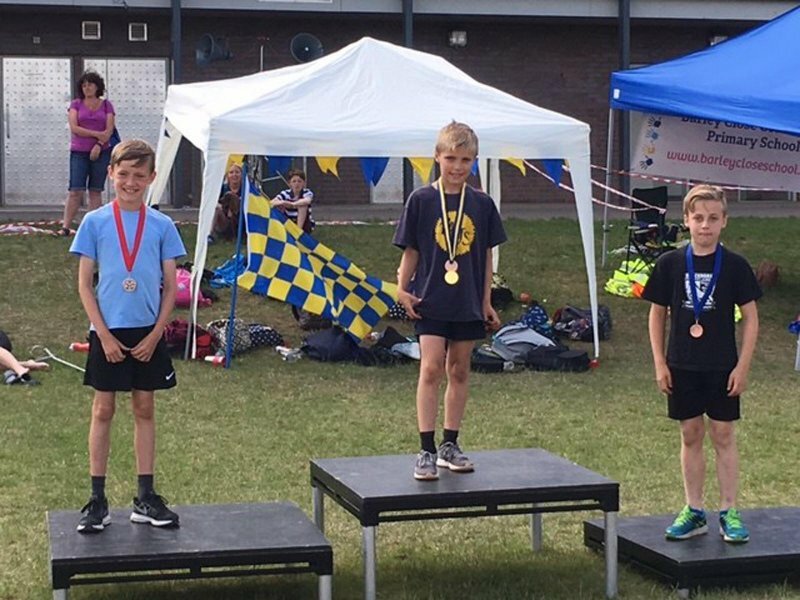 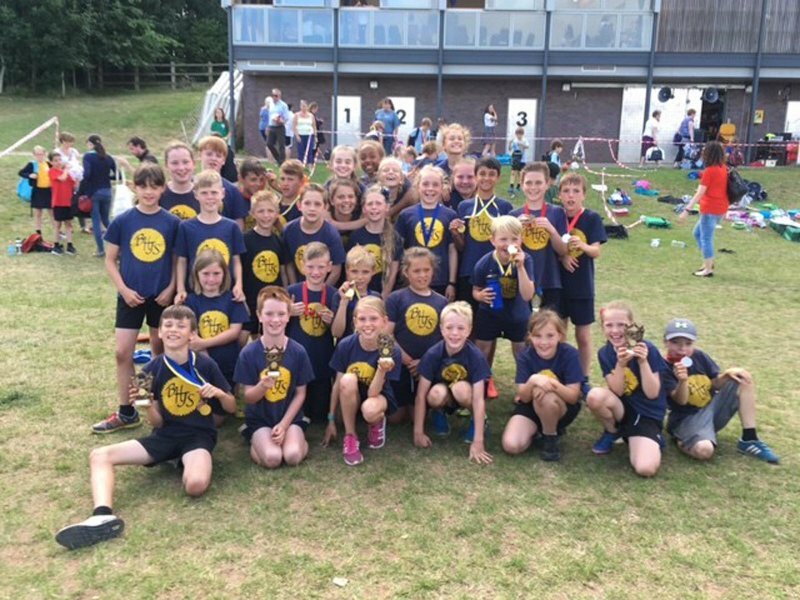 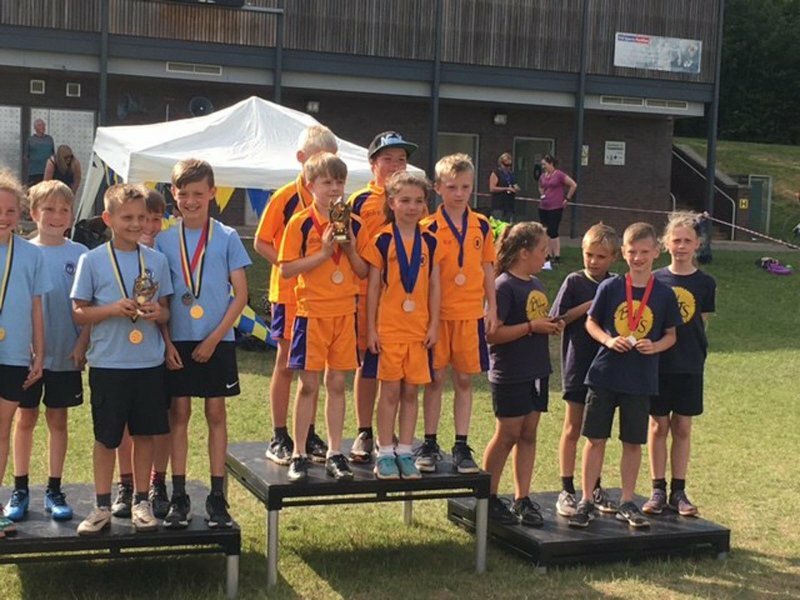 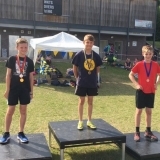 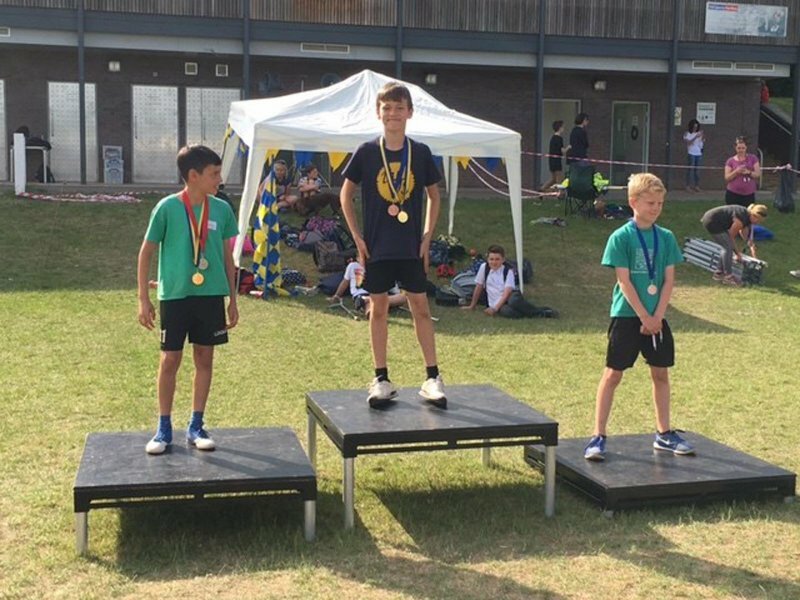 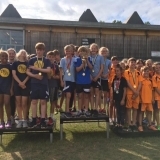 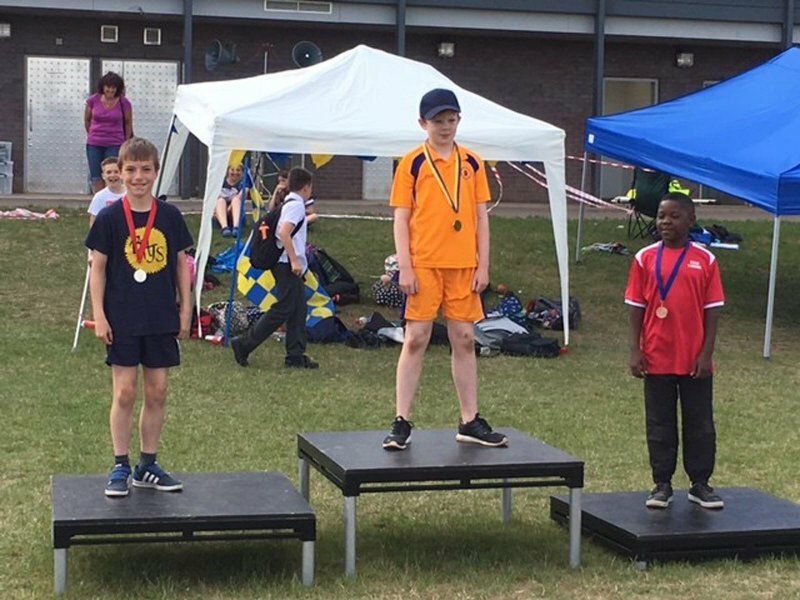 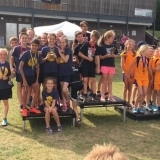 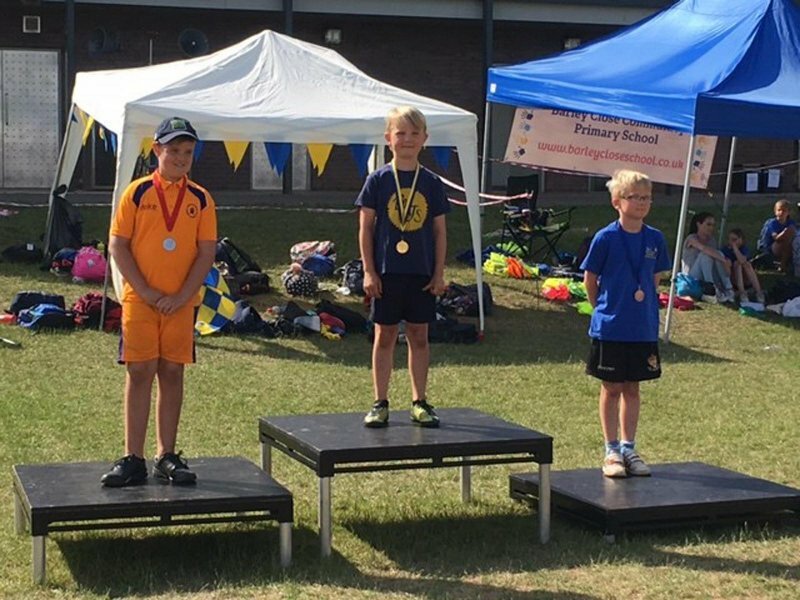 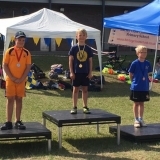 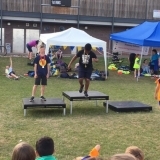 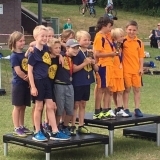 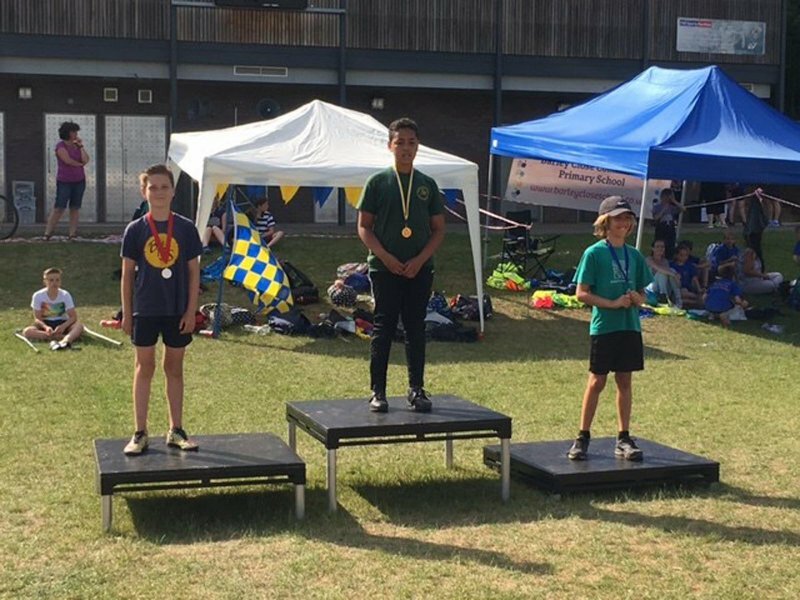 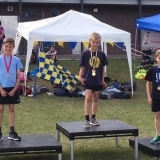 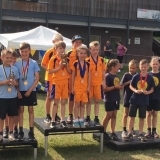 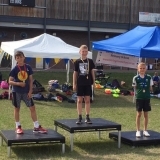 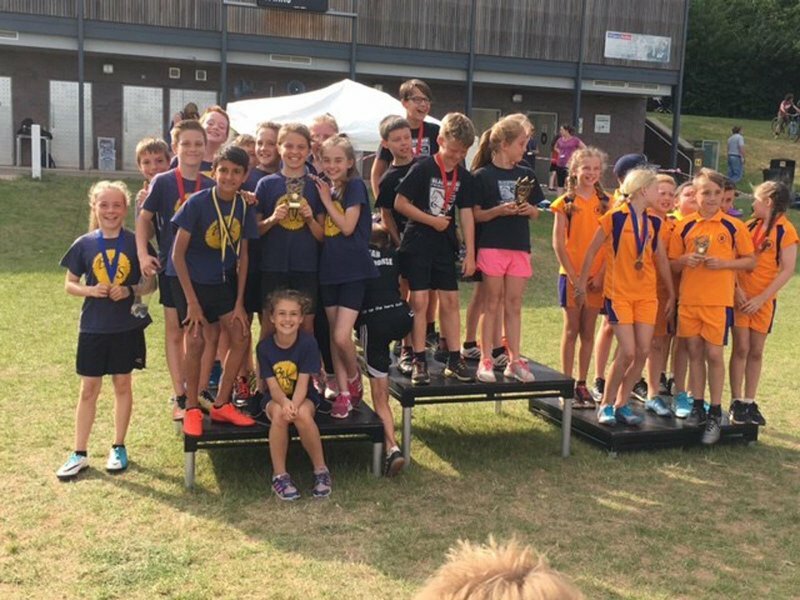 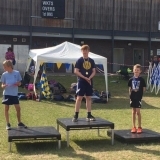 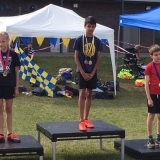 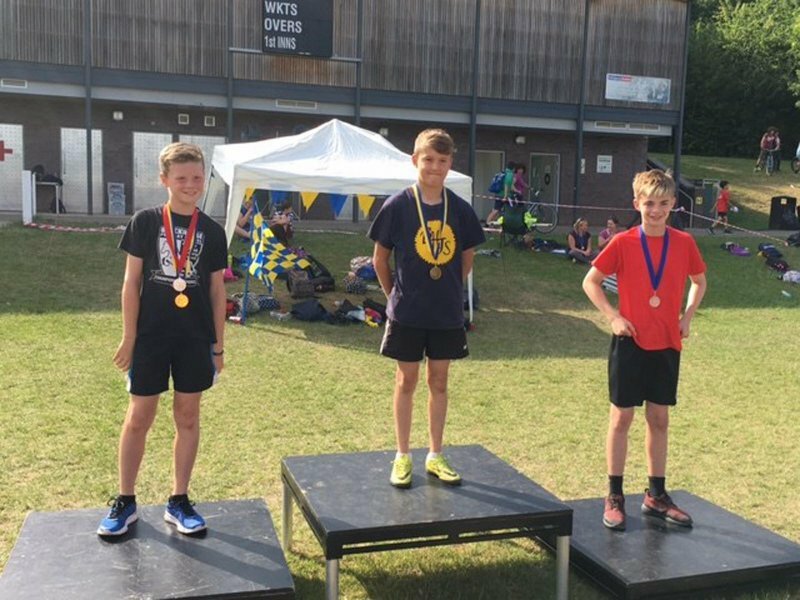 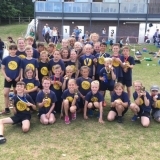 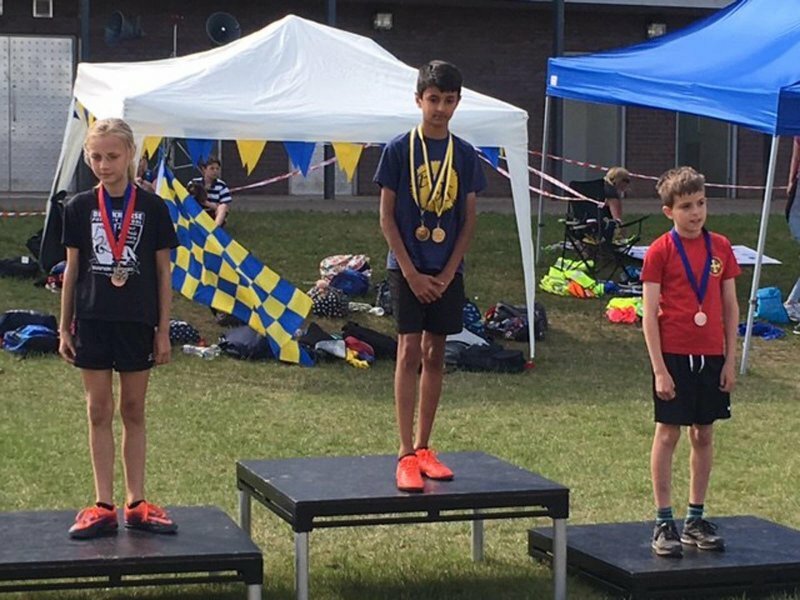 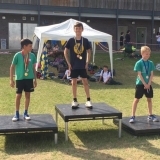 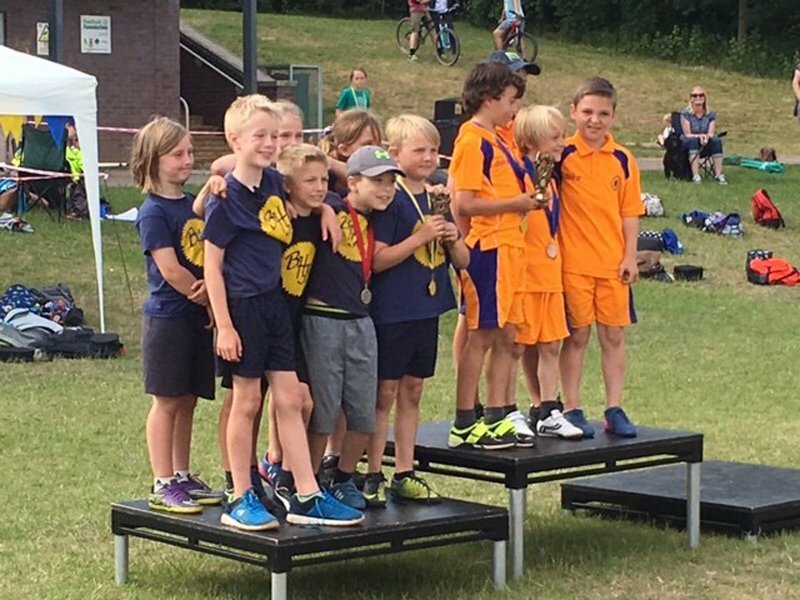 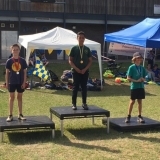 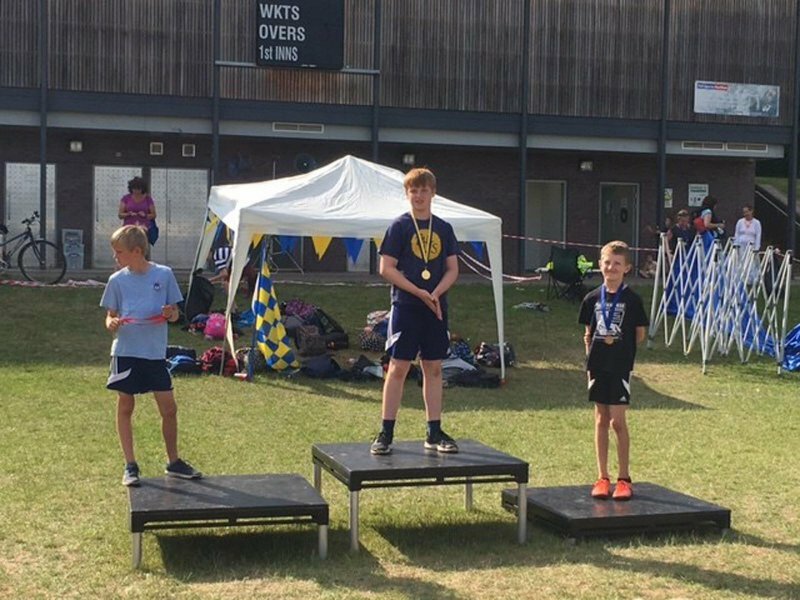 I would like to take the opportunity to say a particularly big well done to Emma H in Year 5 who had to literally jump an unexpected hurdle – of the four legged and furry kind—during her race; she remained calm and collected throughout and finished her race with style, composure and grace. 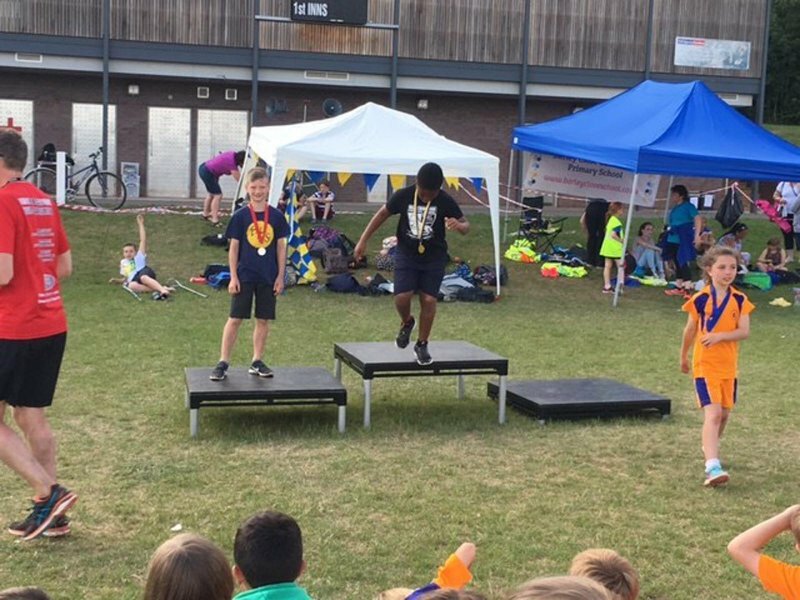 Positivity and determination at its best!